If you’re looking for a better way for kids to store homework, books, games, toys, or jackets on a budget then you need to see our used kids lockers. 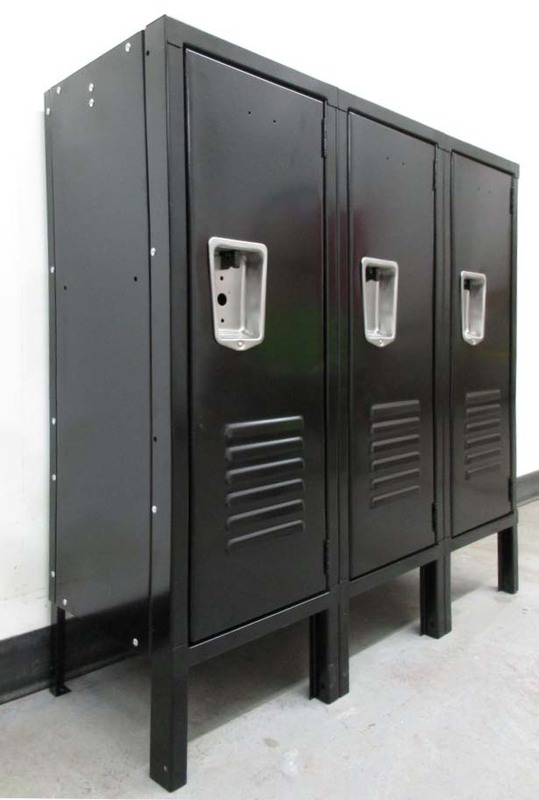 Made with the same long-lasting steel as most standard school lockers, these used lockers will last throughout your child’s toughest years and most likely longer if taken care of. They go well in kids rooms, garages, mudrooms, basements, and play rooms! These small lockers are the ideal size for kindergartens, preschools, and daycares where kids need their own space to store lunchboxes, coats, hats, and backpacks. 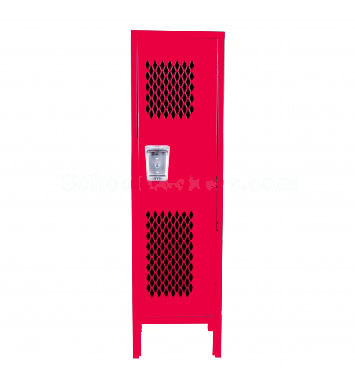 Even better, instead of the standard boring dull colors, our cheap kids lockers are offered in an assortment of bright fun colors that match perfectly in almost any environment. Another delightfully fun aspect of our used lockers for kids is that they are fun and easy for children to decorate and personalize without doing anything permanent that could damage the lockers. Vinyl stickers, magnets, and fun locker accessories can help personalize each locker to fit each child’s unique personality. Now, not only can they practice their organizing skills, but they can be creative and have fun at the same time. So if you need bedroom storage for kids room at a low price we have you covered.